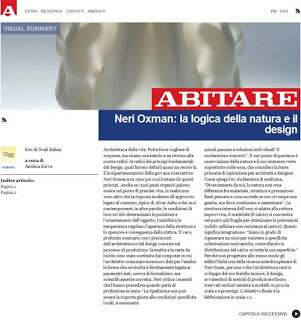 ABITARE is now in stores. Check out the current issue for a profile on MATERIALECOLOGY and Natural Artifice. The published article and the online summary is written and curated by Anniina Koivu, as is the editing. In the article we discuss the notion of aLife Architecture. Thank you Anniina.